Home Unlock ZTE How to Unlock ZTE Blade A460? 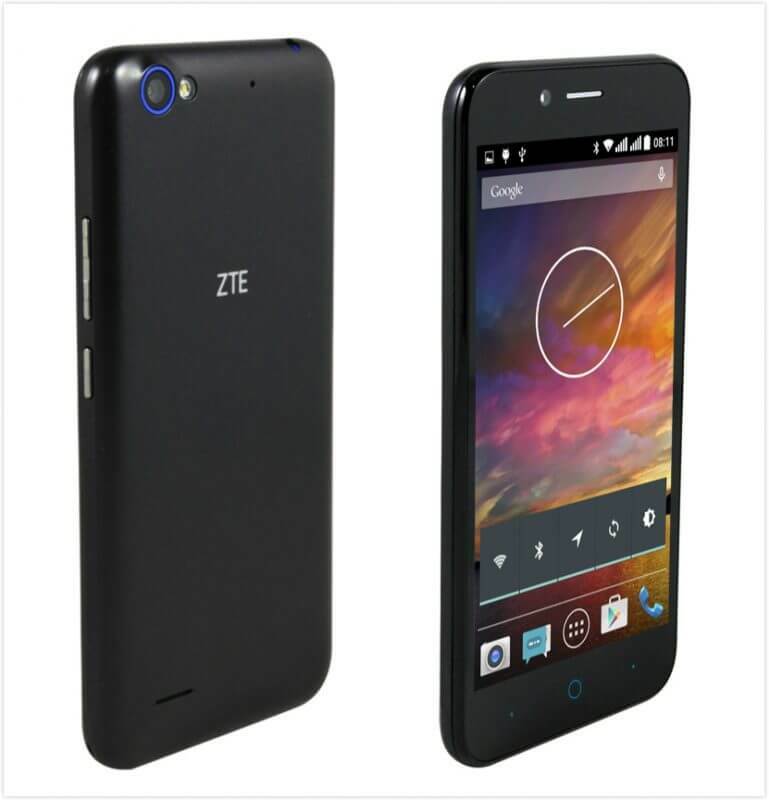 How to Unlock ZTE Blade A460? Unlocking of ZTE Blade A460 is now supported. Now we can provide the factory unlock code of ZTE Blade A460 phone. You might already know that if a smartphone is locked to a particular network, then you can not use it with any other network provider SIM card. Unlocking of ZTE Blade A460 by code is one-time work. It does not change any firmware or software, means you will not loose the warranty. In order to receive a correct network unlock code for your ZTE Blade A460, you need to mention the 15-digit IMEI number. You can find the IMEI of your phone by dialing *#06# as a phone number. How to Unlock ZTE Blade A460 with NCK? 5. Now your ZTE Blade A460 is unlocked forever to use with any SIM card. Note IV: Factory unlock code of ZTE Blade A460 is not free. While paying mention model with IMEI in the transaction. Correct SIMLock Code will be emailed. Previous articleHow to Unlock Huawei E303H-2 MTN Congo? Next articleHow to Unlock ZTE Blade L3?